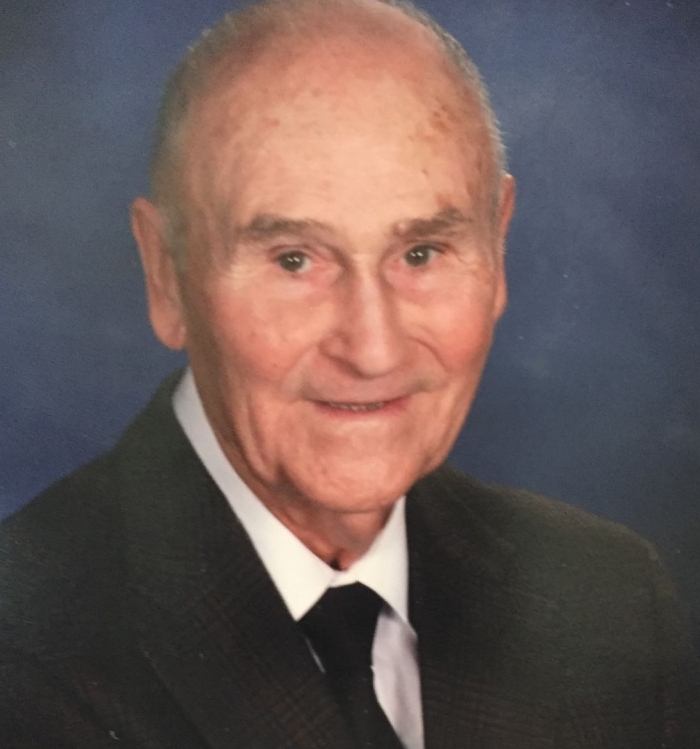 Albert R. Ball, 90, formerly of Littlestown, died Monday, Jan. 21, at Lower Cape Fear Hospice, Bolivia, NC. He was the widower of Dorothy May (Wall) Ball who died March 16, 2016. Born Jan 26, 1928 in Lodiburg, KY, Albert was the son of the late Samuel S. & Lena (Pool) Ball. He was a High School graduate and retired from Bell Atlantic of Baltimore after 35 years of employment. He served in the army during the Korean Conflict. Surviving are his two daughters: Carol Ann Tumminello & Vincent of Shallotte, NC, with whom he resided; Kimberly Ann Kelly & John of Hampstead, MD; his 5 grandchildren and his 8 great grandchildren. Albert was a member of St. Luke’s Lutheran Church, Shallotte. He enjoyed hunting, hiking, woodworking and spending time with his family. So sad for your loss. I hope all the wonderful memories from your dads long life help you get through his passing. I'm sure he and Dorthy were so proud of the way their daughters and their families helped them in their final years. I wish you all peace and serenity.